Russia’s second-largest taxi aggregator, Vezet, is quietly growing in regions east of the Ural mountains, battling an ultra-competitive market and rival Yandex.Taxi, which merged with U.S. giant Uber last year, Intellinews reports. 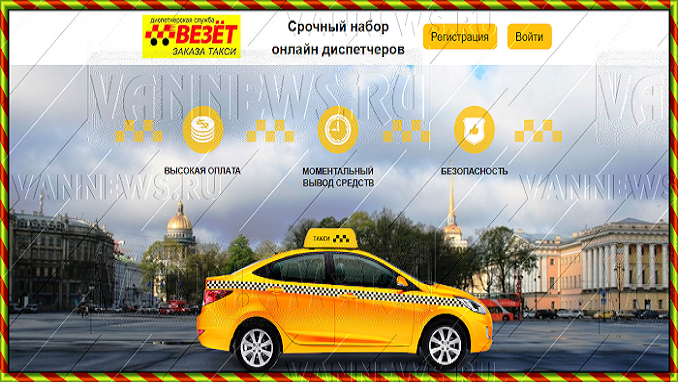 In an interview with the news website, Vezet’s development officer Ilya O’Guy explains the ins and outs of a Russian taxi service that is already expanding to the other countries of the Commonwealth of Independent States (CIS). With Russia’s biggest fund UFG Private Equity as a key shareholder, the company is looking at a potential IPO or sale in the coming years. “Vezet was founded in 1998 before Uber started in the U.S.. It started as a phone order service for drivers in the regional cities and moved to an app business. 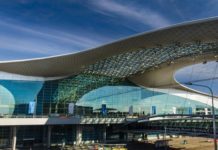 The company as it is today was formed in May 2017 when two large regional players merged, Saturn and Route Taxi, which were based in Krasnodar and Ufa respectively,” O’Guy says. The company started as a phone in service and even today three quarters of the orders come as calls to the call centers, while the remaining quarter arrives by apps – although that is growing. “There are also some limitations on the city level for the share of app orders in the regional cities, due to the number of smartphones, due to the development of the mobile network. That is not an obstacle in large Russian regional cities with more than 1 million inhabitants but it can affect the smaller cities. In Krasnodar or Ufa the penetration is not low, but some smaller cities with population below 1 million, the penetration is lower. We operate across all Russia and Kazakhstan, Kyiv and Prague. In total we have more than 130 cities in operation,” O’Guy added. He explained the company is preparing for a long-term rivalry with Yandex.Taxi. “We don’t think this is a winner-takes-all market. In the long run it will be a duopoly. 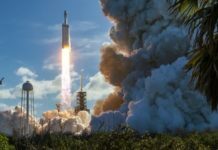 We are the already the second largest player on the market in terms of number of rides – 40 million a month – so we are well placed to play this role,” O’Guy said.